There is a special offer for anyone who hosts a qualifying party - the awesome set Good Greetings for FREE! This is a very versatile set, in the cutest font! 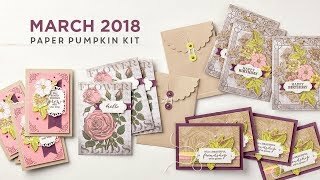 You can see all the cards I've made using it by clicking on the label at the bottom of the post "Good Greetings" or you can click HERE to view them - scroll down to see them all ;-) I've had a lot of fun with this set!! Its really very easy, and a fun time with your friends and family. I take care of everything! 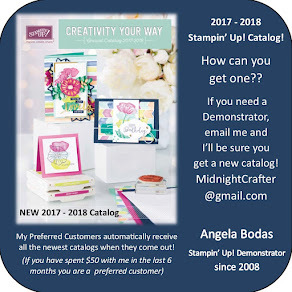 I can also host an online party, a Facebook party, or just set you up with your own Hostess Code for friends and family to use when ordering! 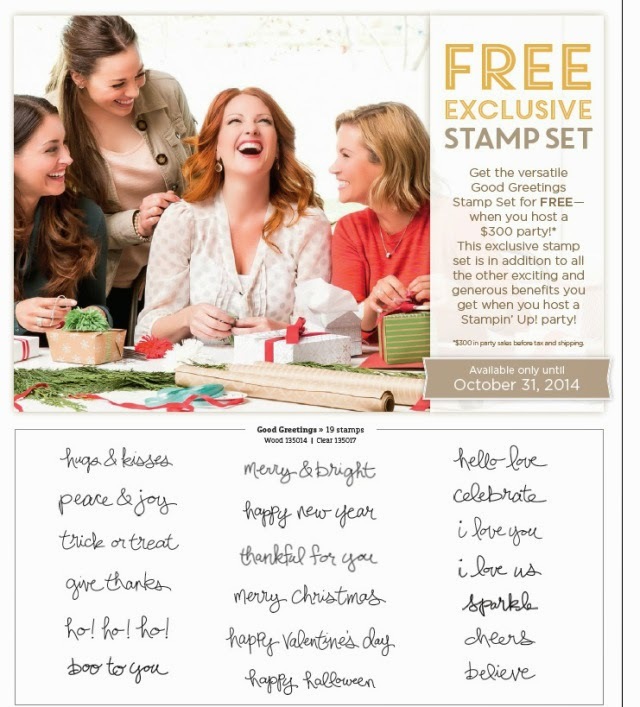 Lots of options, pick a date and lets get you this free set! !